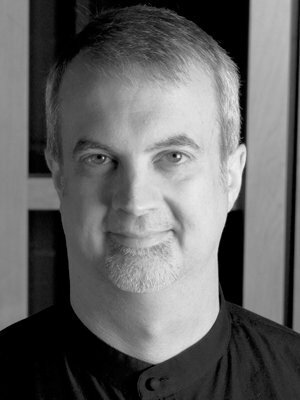 As a tenor, Tracy Shirk has sung operatic and musical theater roles, solos in major works, oratorio and recital with such organizations as Da Camera, the Amarillo Opera, Houston Masterworks Chorus, the Victoria Bach Festival, Cantare Houston and, since 2000 with the Grammy® award winning choral group Conspirare. A resident and native of Houston, Mr. Shirk currently serves as Director of Music Ministries for Moody Memorial United Methodist Church in Galveston, TX. He is a graduate of West Texas A&M University in Canyon where he earned a Bachelor of Music Education with an emphasis in choral conducting and a Master of Music in vocal performance working with Royal Brantley, Cloyce Kuhnert, Robert Hansen, Hugh Sanders and René Clausen.